Keep your resume clean, simple, and professional. Focus on your major strengths and achievements; your resume should be a strong summary of your professional background and skills. Always begin with either a short but strong qualification summary or include a proficiency/areas of expertise section above. Have any awards, special recognitions, and publications? List them. Make a list of your core qualifications and include them on your resume. Use one or two different fonts, maintaining consistency throughout. Also, use a professional looking font such as Calibri, Arial, etc. Skip the Comic Sans. Don’t overuse colorful graphics and font colors (unless you’re applying for a Graphic Design position). Keep personal information, such as your birthday, hobbies/interests, number of family members, etc. off of your resume. Include updated contact information such as your address, phone number, and email address; make sure you use a professional email address (for example, [email protected] is great, but I’d leave [email protected] out). 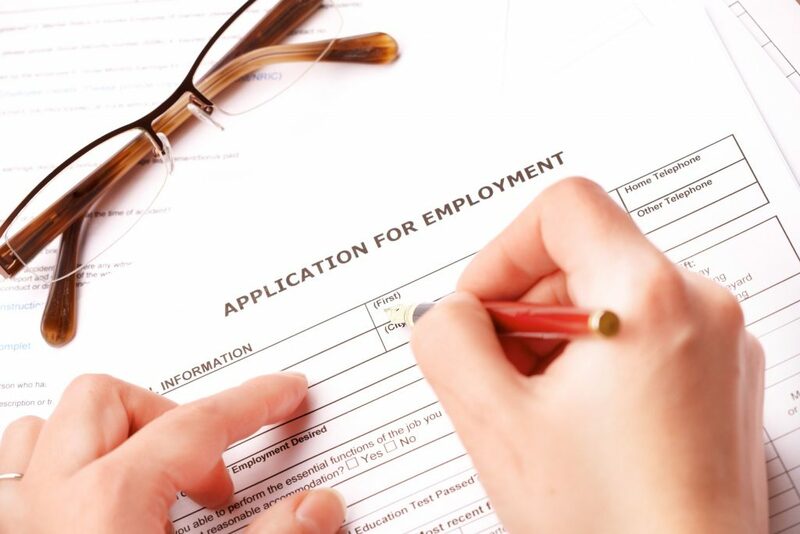 Make sure to implement effective keywords throughout your resume. Remember, many times your resume will be sent through a scanning process for the specific position you’re applying for. If your resume doesn’t match some of the words used in the job description, you may just miss the boat. And remember, the resume process takes time. So if you find yourself lost, stuck, or frustrated, take it step by step and follow the checklist provided above to help you on your way to a successful career.